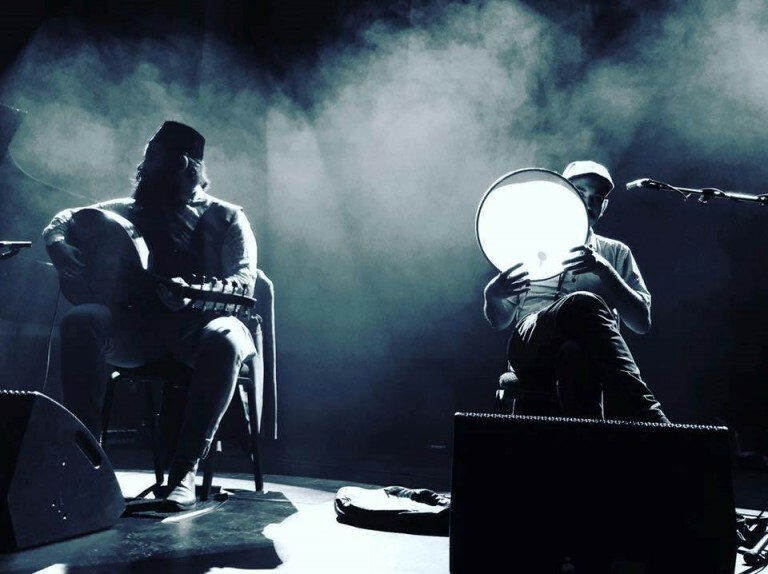 The Tawadros brothers present an all-improvised session with an intimate yet casual atmosphere. This will be like a cosy night at their home - playing music and shooting the breeze in the living room. “Telepathy” This special event will be like a night at home with Joseph and James Tawadros. The brothers play an all-improvised session with an intimate yet casual atmosphere. The ambiance will evoke a cosy night in – playing music, swapping stories and banter – in the living room with Joseph and James. “… the interplay between the two brothers displays extraordinary empathy.” Songlines Magazine U.K.